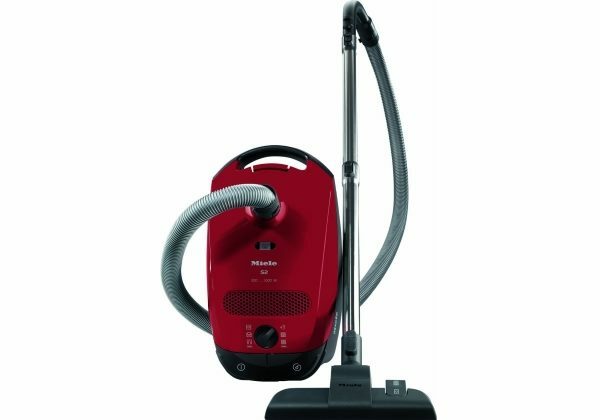 If you are looking for good performance at a low price, then the Vax Air Reach is a machine that you should definitely consider. 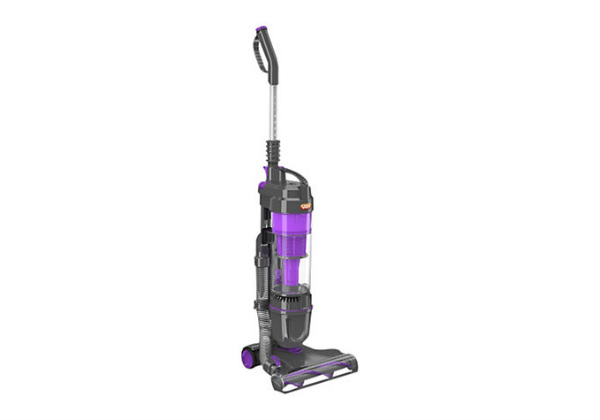 It offers first-rate suction capabilities, it can clean on almost any type of floor and it has all of the attachments that you need for household cleaning. 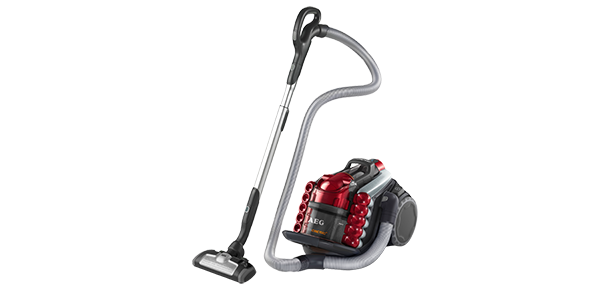 Recommended for people that want a really effective budget vacuum. 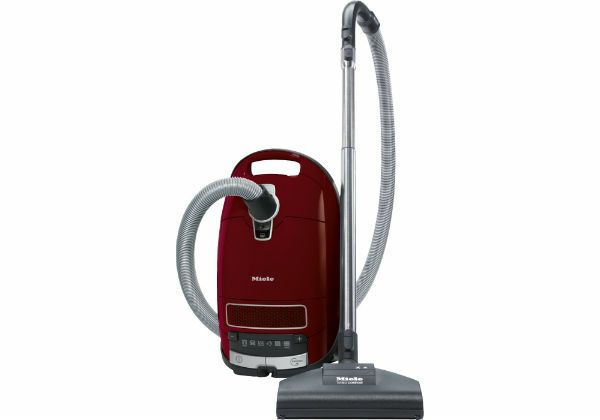 For a good vacuum at an affordable price, consumers may want to take a look at the Vax Air Reach U90-MA-Re. 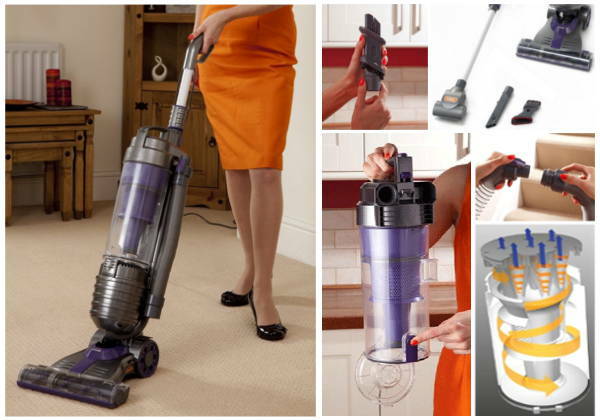 This model offers very strong suction, a good range of versatility and it is easy to operate. With an energy rating of A, this machine is very efficient; it comes in at an estimated 23.6 Kilowatt hours of electricity use per year. The first thing that most consumers are going to notice when they use this machine is the strength of the suction. 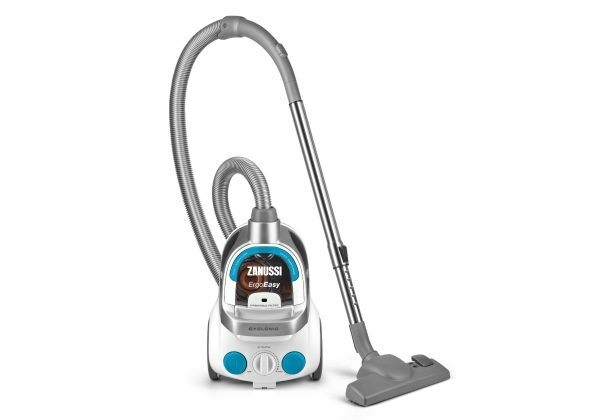 It uses multi-cyclonic technology to provide enhanced suction that gets deep into carpets for superior dirt and dust removal. 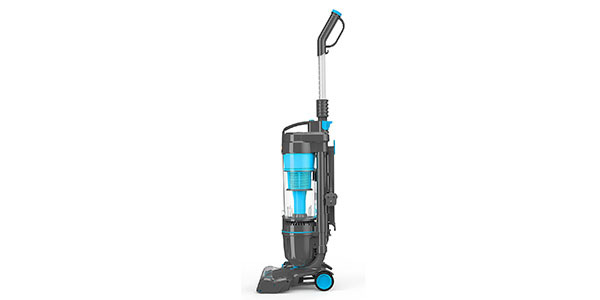 Some consumers have cited this as both an advantage and a disadvantage, stating that it removes dirt better than many other models, but the strong suction can make it hard to move around at times. 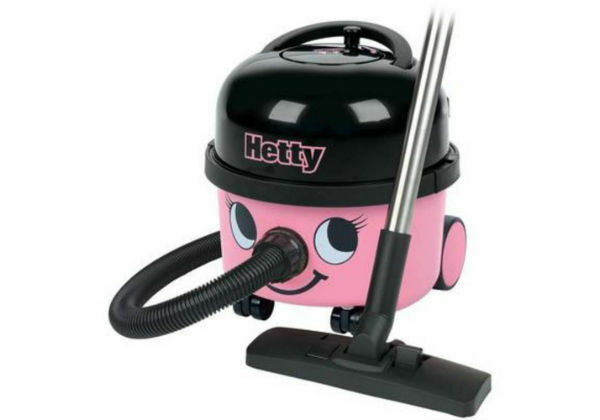 However, even with this strong suction, its lightweight, compact design does make it highly manoeuvrable and easy to control. It weighs in at less than 5 kilos, it has a cord that is 10 meters long and it is narrow enough to fit in small places. This machine is also very versatile. 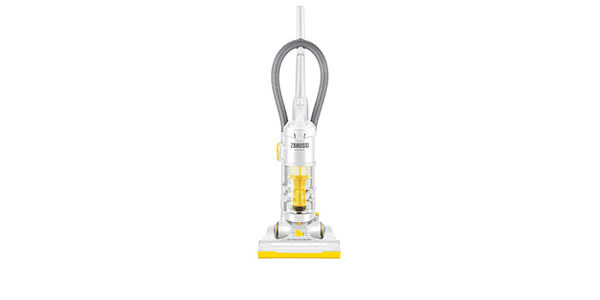 It is suitable for cleaning on carpets and hard floors and it comes with a set of tools to facilitate additional cleaning jobs. 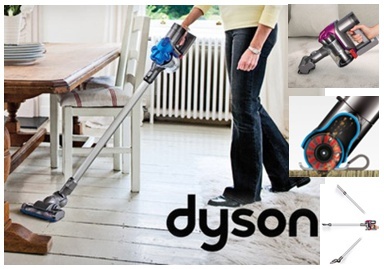 With this vacuum, the consumer gets a 3-in-1 tool for crevice cleaning, upholstery and dusting. In addition to that, you also get the Vax TurboTool. 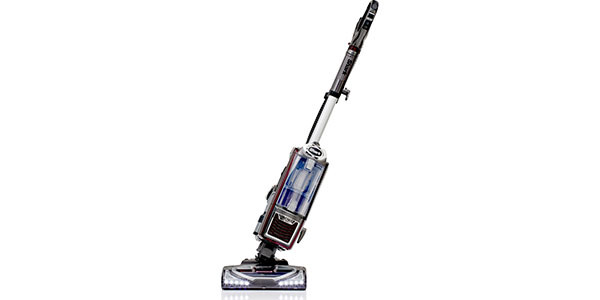 The extra long hose allows the user to clean further from the unit or in places that are close to the ceiling. In most homes, you will probably be able to clean an entire set of stairs without having to do half of the job from the top and half of the job from the bottom. Consumers that have pets will also find this model to be especially advantageous. 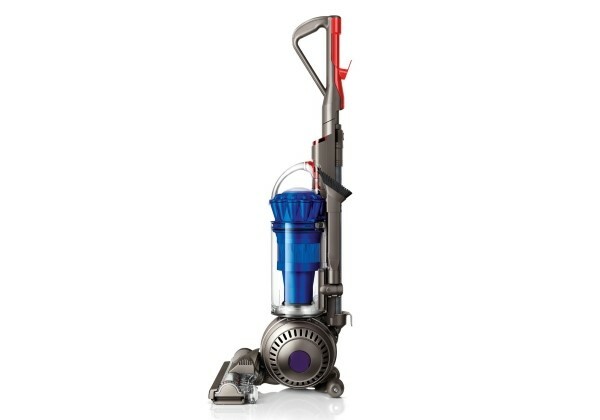 The strong suction has no problem removing pet hair from the carpets and other surfaces. 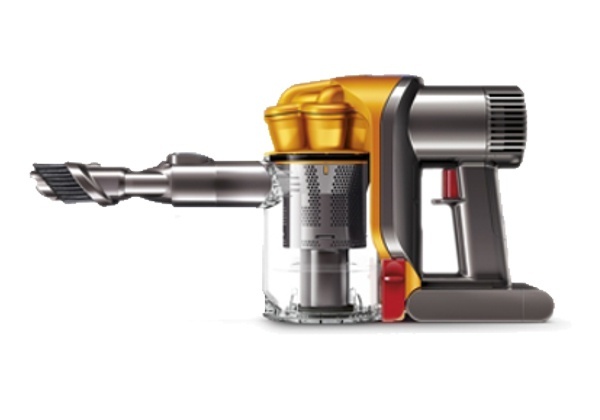 The Vax Air Reach also comes equipped with a HEPA filter. The filter helps to remove more bacteria and allergens from surfaces. 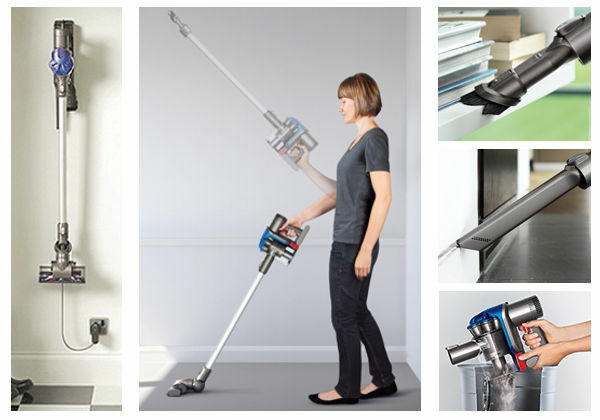 The Air Reach is also hassle free when it comes to care and maintenance. 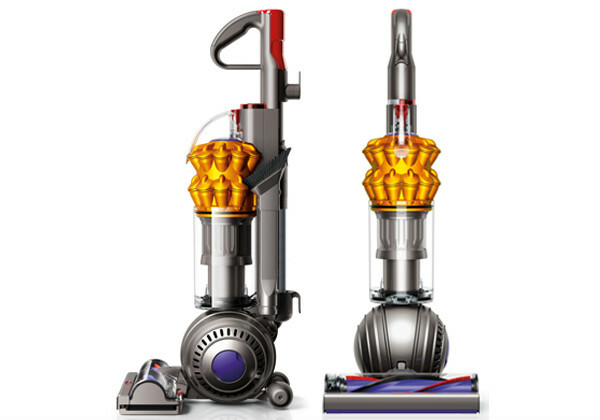 This upright vacuum is a bagless model and it comes with a 1.5 litre dustbin. You get a good amount of cleaning time before you have to empty the bin and it is easy to remove and replace. 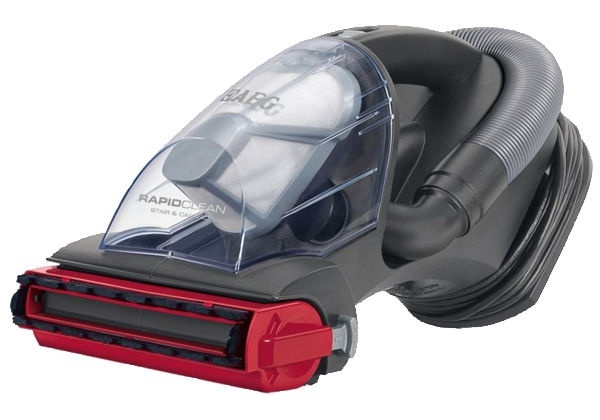 For durability, the Vax Air Reach also seems to be a very solid buy. It is well made, the performance is reliable and consumers get a 6-year limited warranty from the manufacturer.